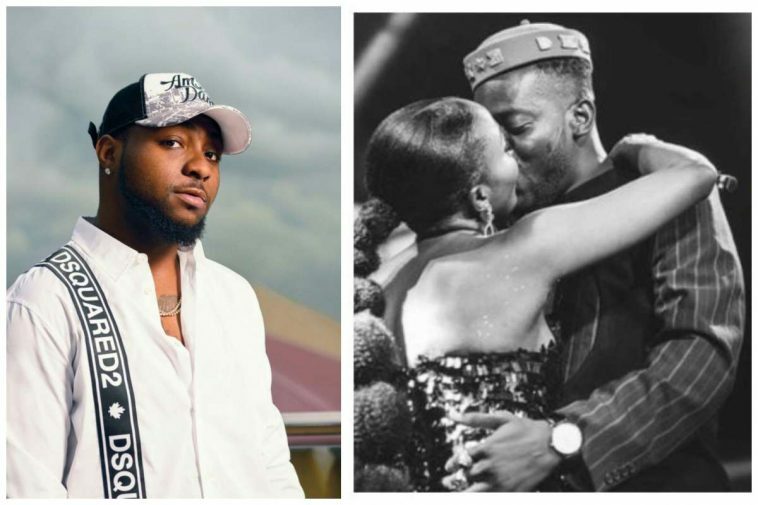 Adekunle Gold’s wedding, and the Omo Baba Olowo (OBO) has good wishes for the latest couple. Adekunle Gold and Simi’s private traditional wedding held at a venue inside Eko Atlantic. Earlier yesterday we brought photos of what some celebrities wore for the traditional wedding of singers. Their white wedding is billed to hold today, Thursday, 10th of January 2019.